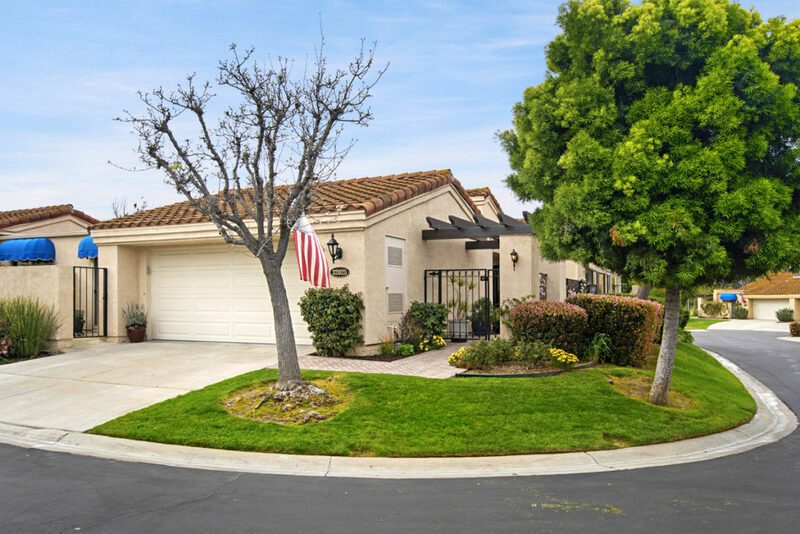 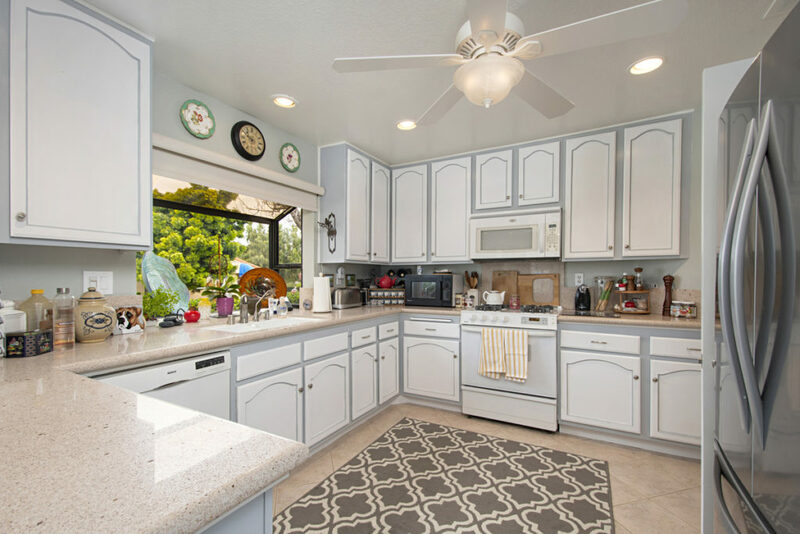 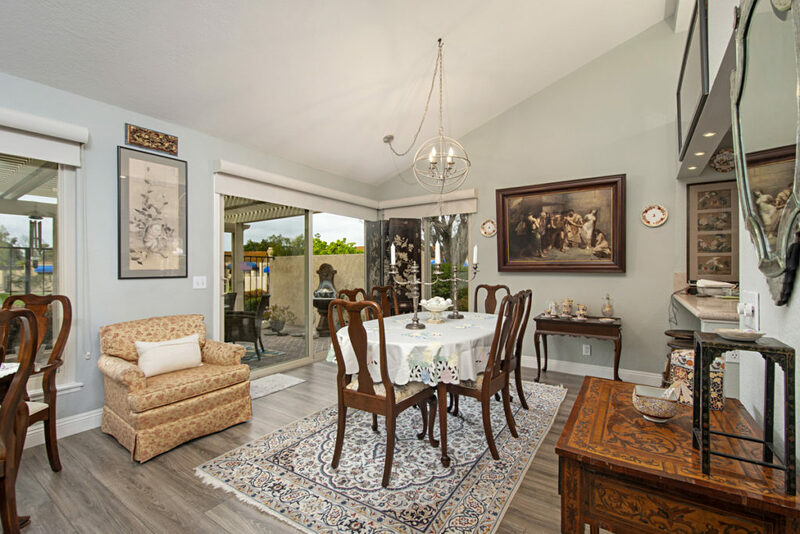 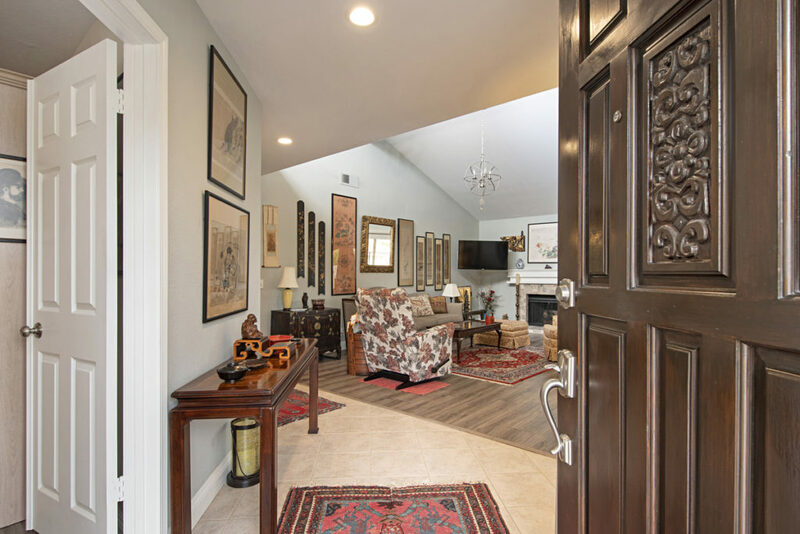 Amazing single level home in the Mesa Verde homes in wonderful San Juan Capistrano. 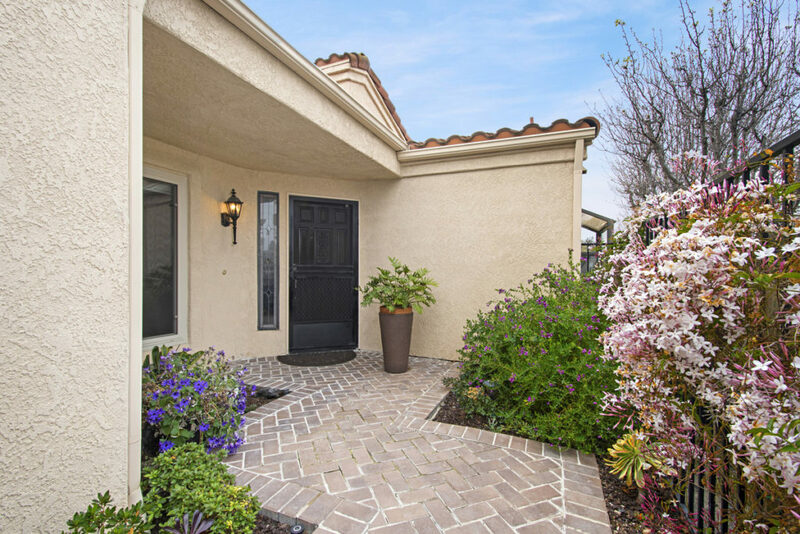 The front entry is gated leading to the front door. 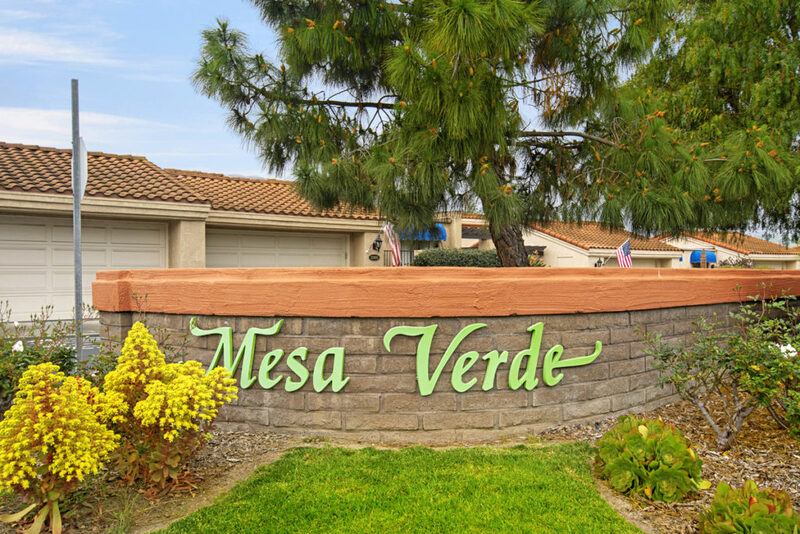 The Mesa Verde community has much to offer its homeowners including greenbelts and wide open space. 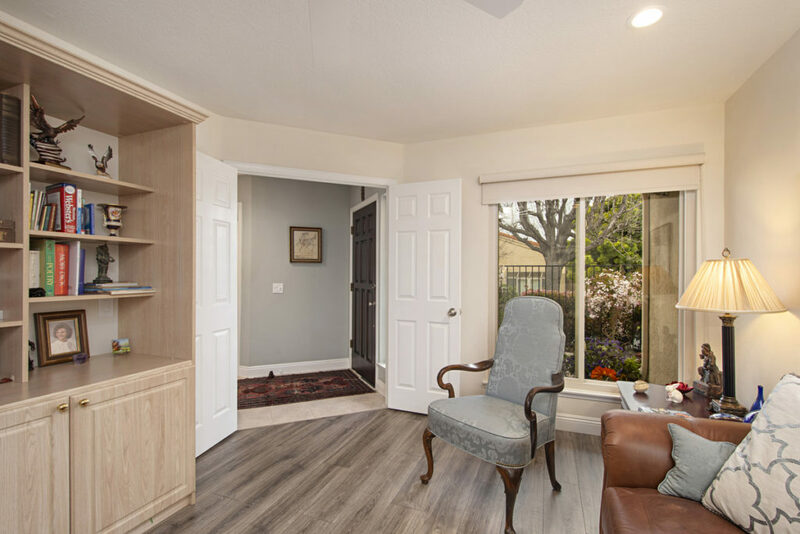 This remodeled home boasts 3 bedrooms-one currently being used as an Office/Den yet easy to be a bedroom. 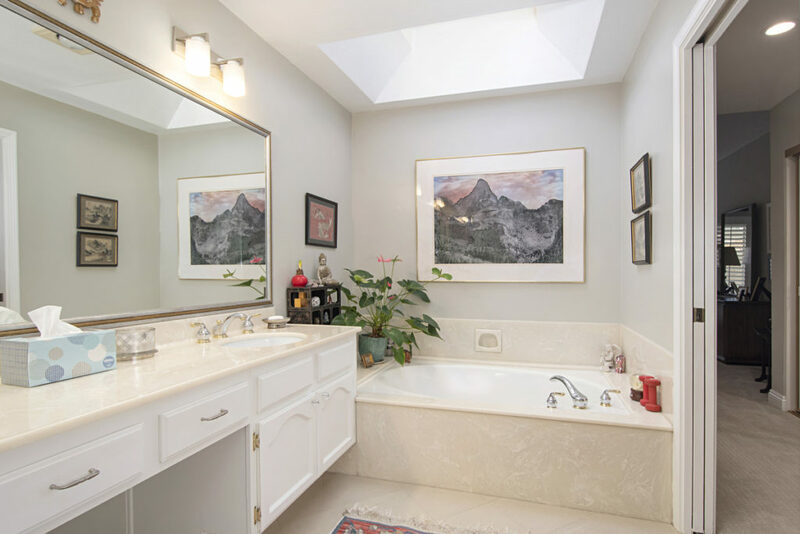 Very private location with a large open floor plan with vaulted ceilings and ample living space. 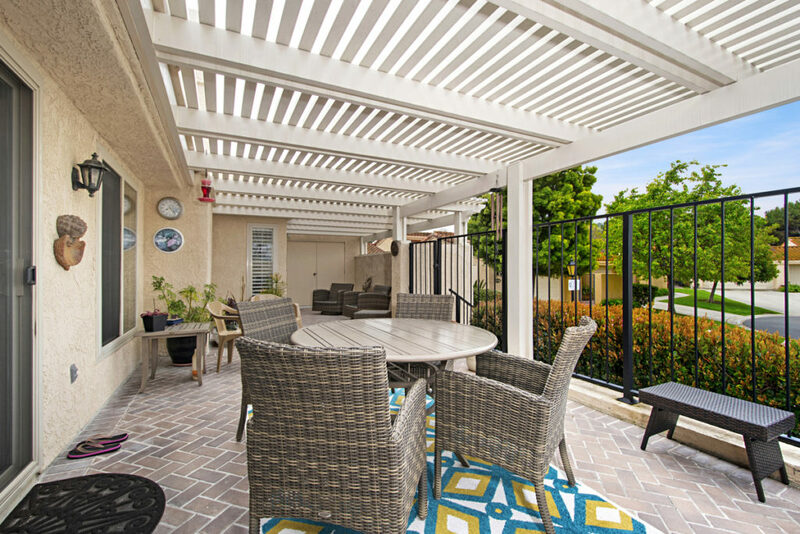 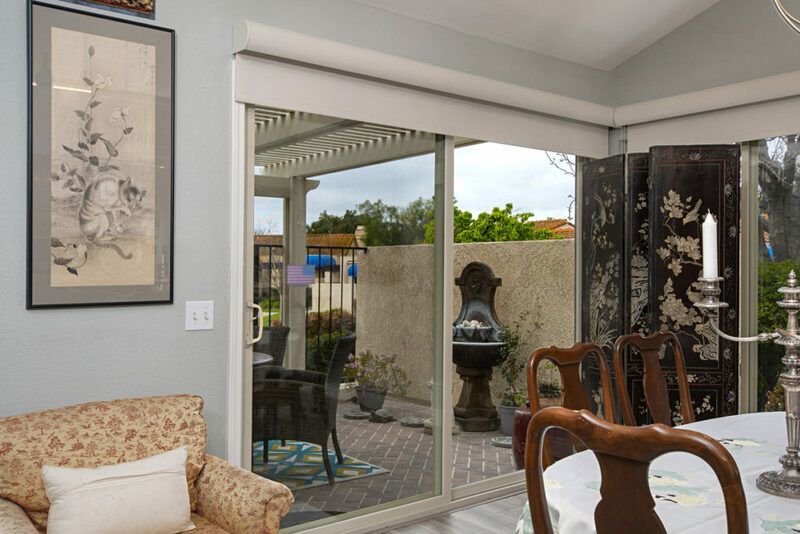 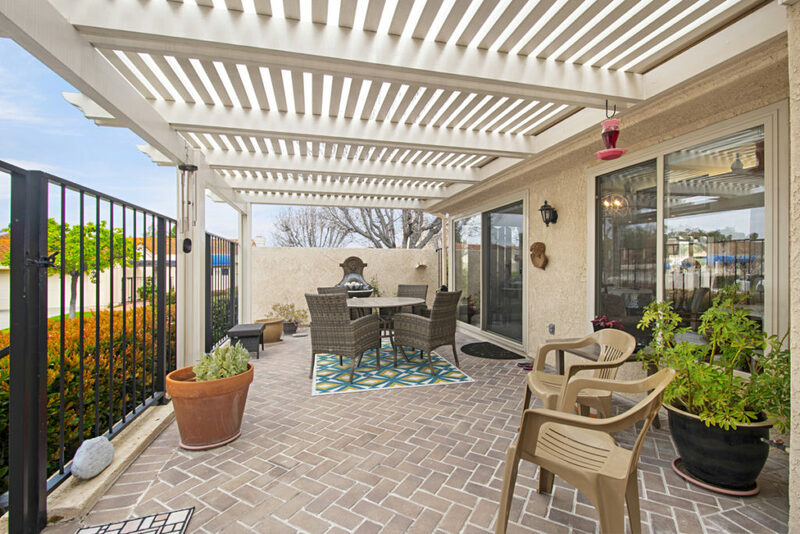 The gated covered patio has privacy and is large enough for table and chairs with lounging also! 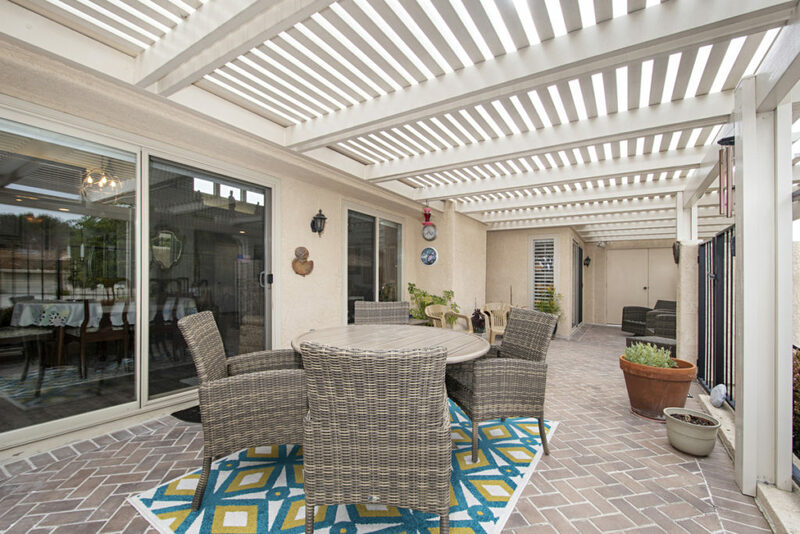 The large patio is accessible form the master suite and also kitchen/family room area. 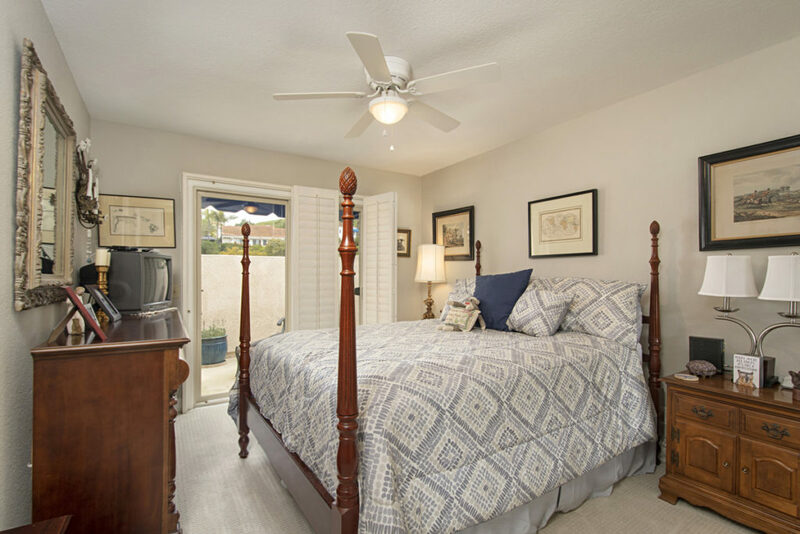 The secondary bedroom in the back of the home has a private patio for relaxing. 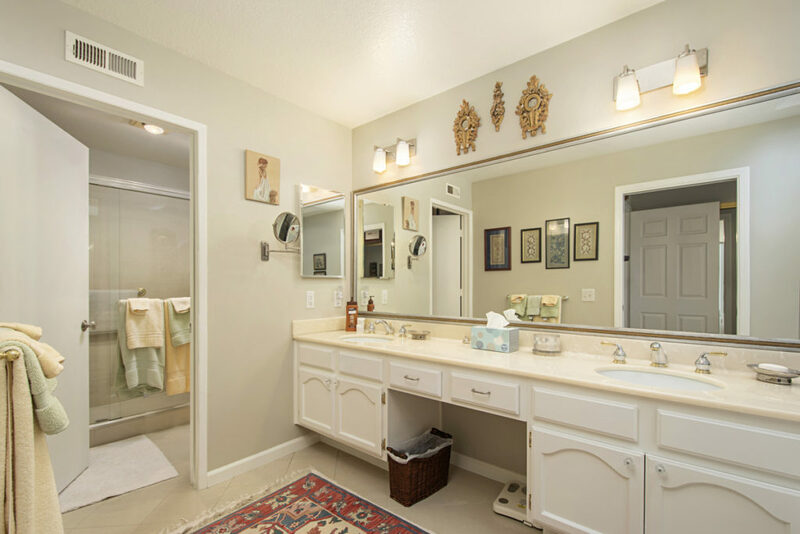 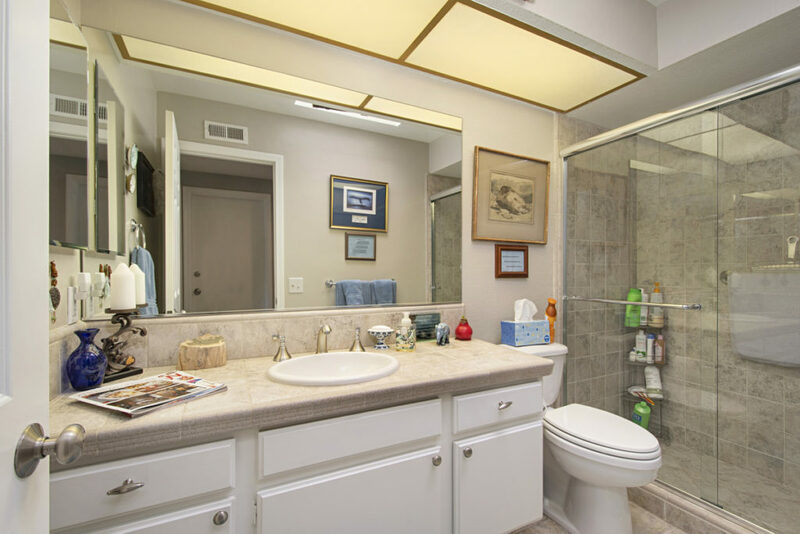 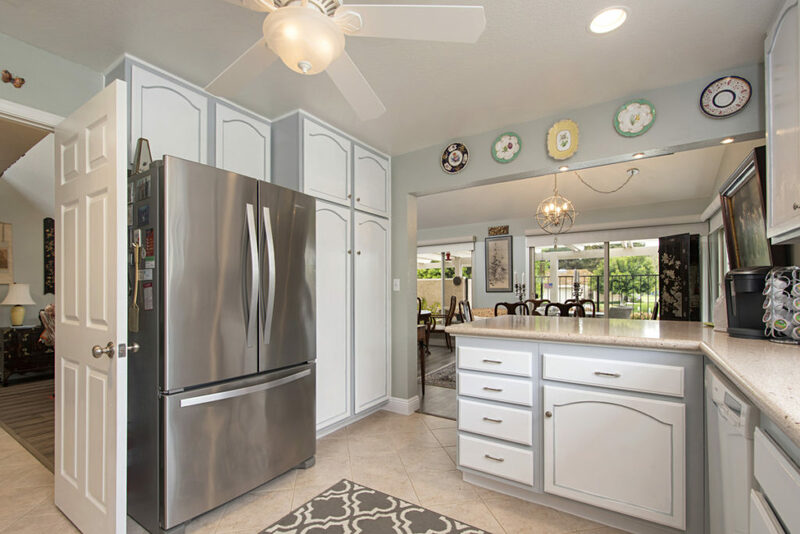 This home shows light and bright with remodeled flooring/light fixtures, bathroom and custom paint colors. 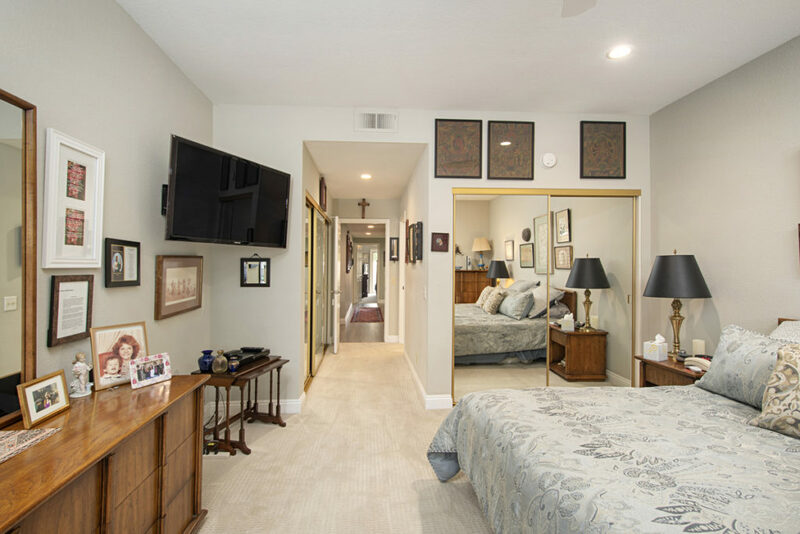 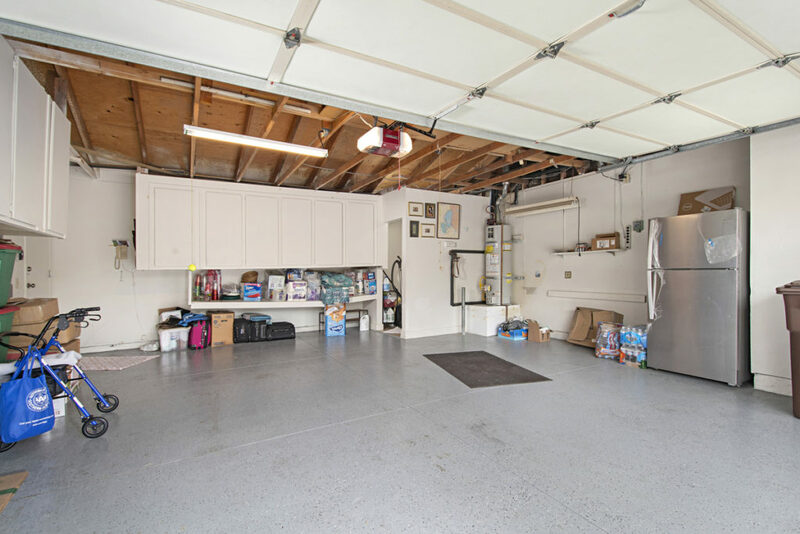 The large 2 car garage with direct access to the home, has epoxy pebble flooring and also boasts storage and a separate laundry room. 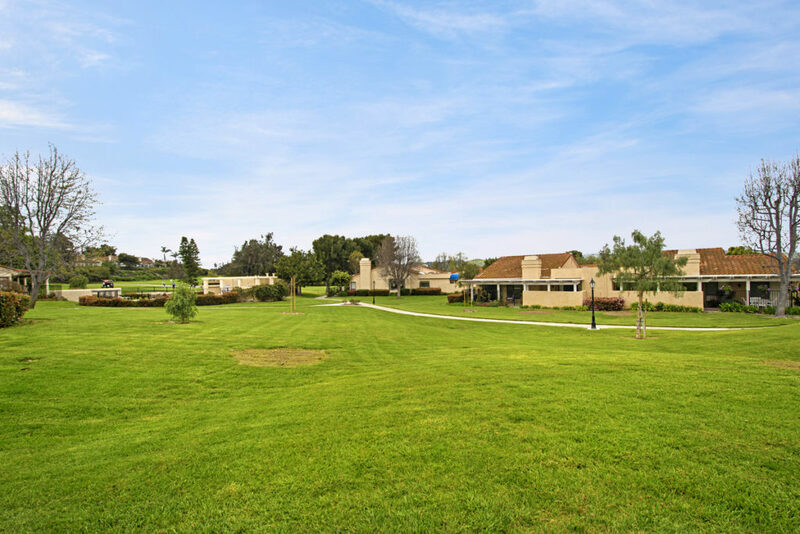 The HOA includes insurance and pest control and parking is only $10.00 a month for RV storage. 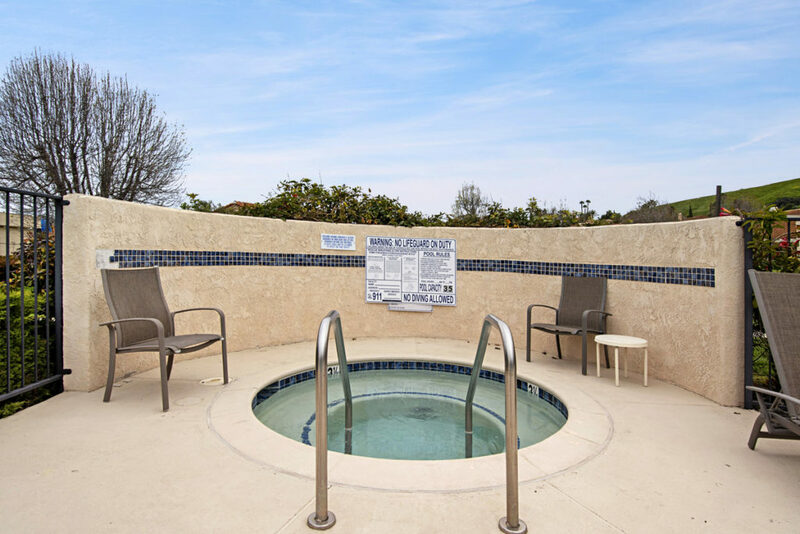 The Association also has two swimming pools and two spas for you and your guests to enjoy. 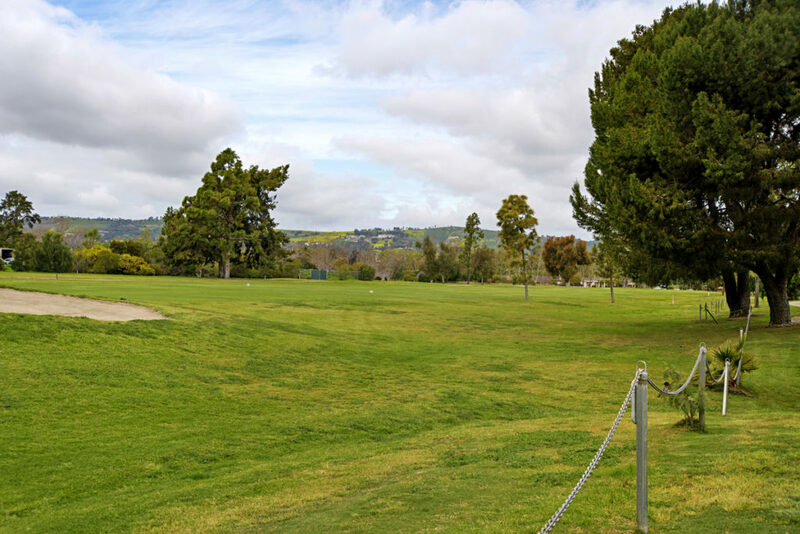 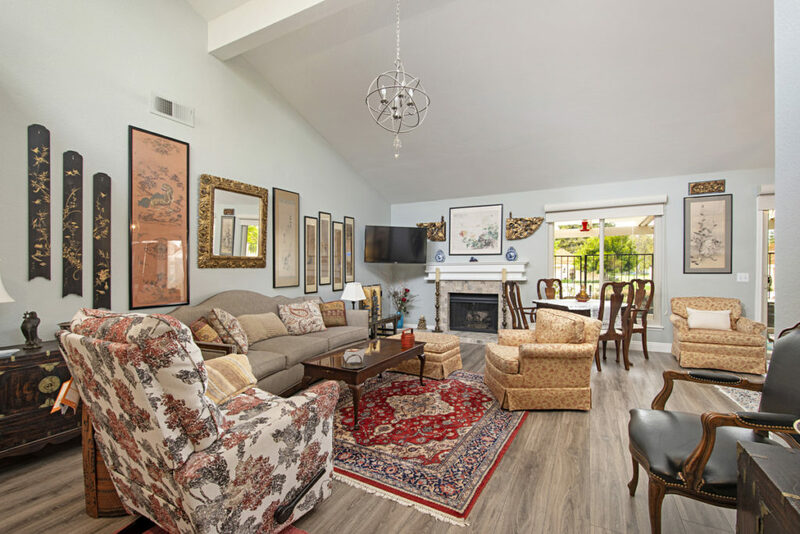 This home is a short walk to San Juan Hills Golf Club with wonderful dining for lunch or dinner. 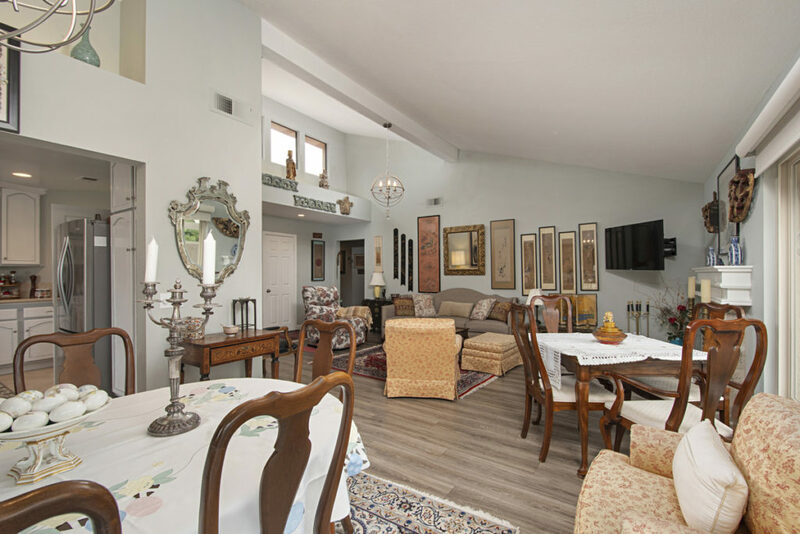 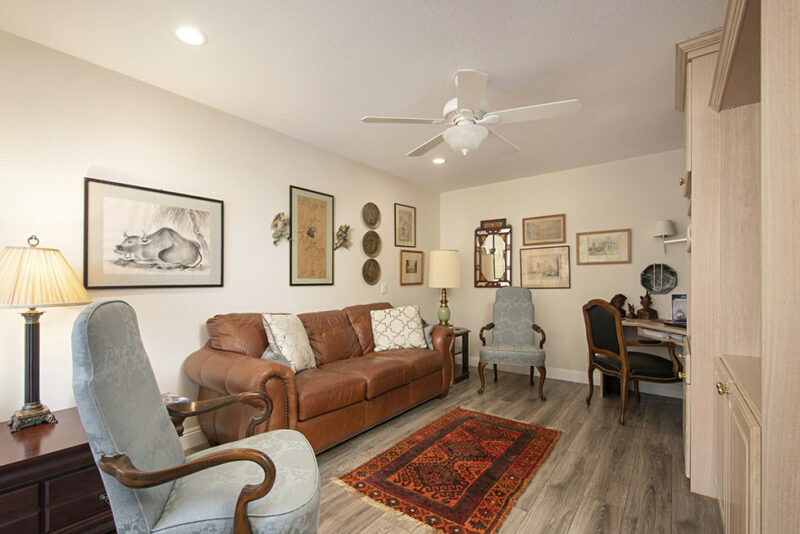 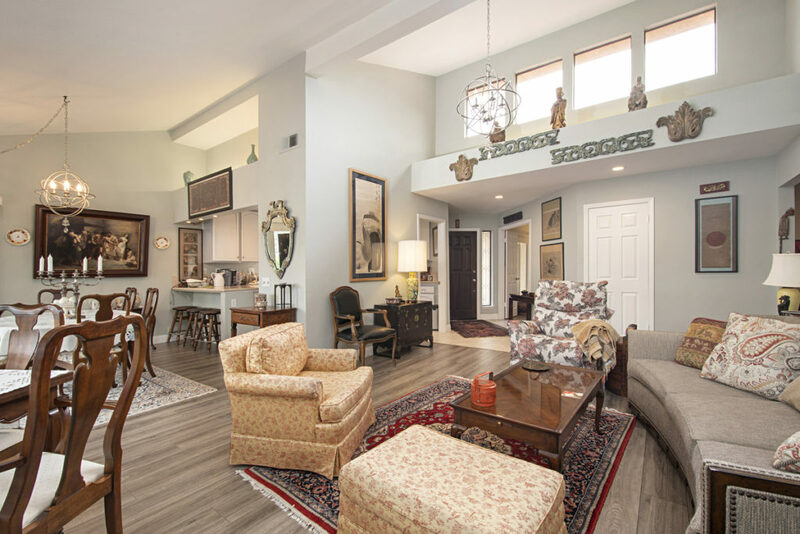 NO Mello Roos and easily accessible for toll road and freeways-equestrian trails and horse stables, Amtrak train and downtown restaurants and shopping are all within a few miles. 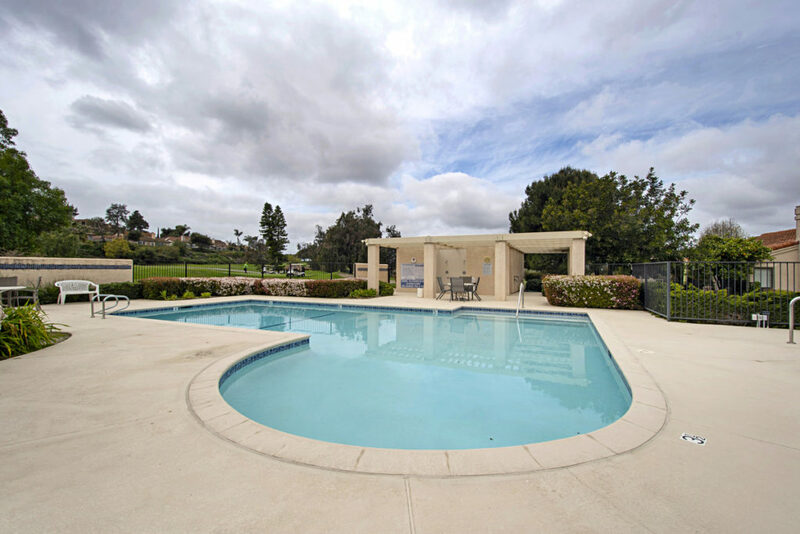 Also a short bike ride to the beach!